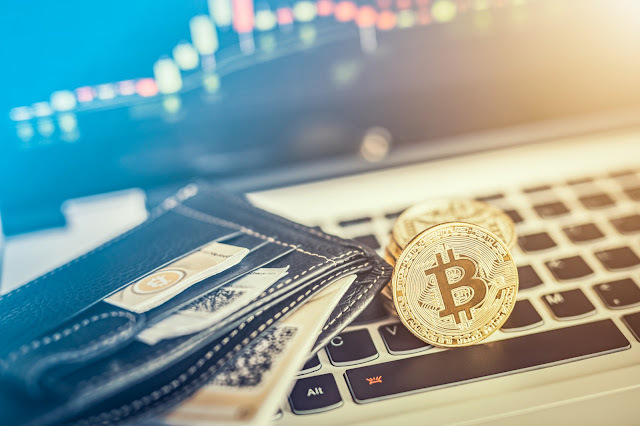 A Canadian crypto currency exchange company has announced that it can not refund clients their money after its founder died with the password used to access the funds. According to Sky News, founder of QuadrigaCX, Gerald Cotton, 30, died due to complications with crohn's disease' while traveling to India open an orphanage in December 2018. She said that about $190 million in both cryptocurrency and normal money is in "cold storage" with the access key held by the deceased. Though Ms Robertson has Mr. Cotton's laptop, she doesn't know the password to access it, and even a security expert has been unable to bypass the device encryption. Ms Robertson also said in the affidavit that she and her colleagues have had threats made against them from the online cryptocurrency communities, with most coming from users on Reddit. In a statement posted on its website on Jan 31, QuadrigaCX told its customers that it had applied for creditor protection in the Nova Scotia Supreme Court to allow them "address the significant financial issues that have affected" their ability to serve their customers. "For the past weeks, we have worked extensively to address our liquidity issues, which include attempting to locate and secure our very significant cryptocurrency reserves held in cold wallets, and that are required to satisfy customer cryptocurrency balances on deposit, as well sourcing a financial institution to accept the bank drafts that are to be transferred to us," the said. "unfortunately, these efforts have not been successful." Some QuadrigaCX customer have taken to social media to voice out their complain over their inability to access their crypto funds.